At GMW, our dealership trained staff provides a repair service that excels from years of experience working with German manufactured vehicles. We utilise the latest servicing and diagnostic equipment to ensure your vehicle will pass the MOT test and is legally fit to drive on the public highway. An MOT test checks that your vehicle is roadworthy and safe to be used on a public road. 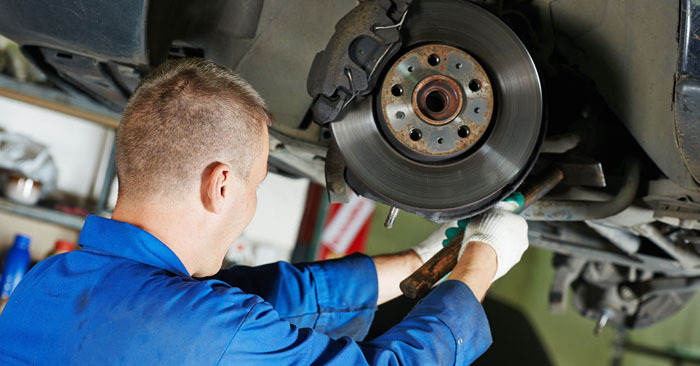 You are required by law to MOT your vehicle each year after your vehicle is 4 years old. 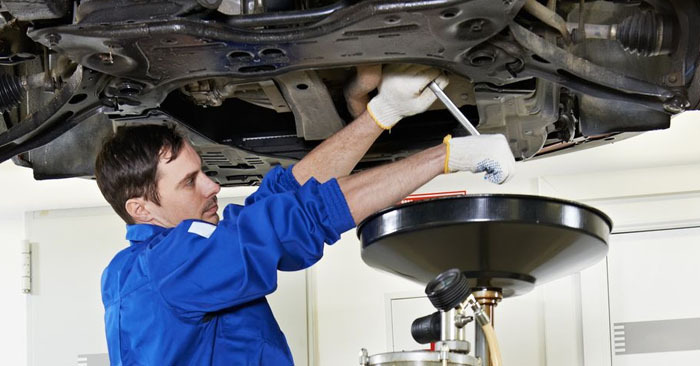 GMW will give your vehicle a comprehensive check to ensure it meets the required standard to pass the MOT test. If any issues are found then we can provide a no obligation quotation to repair.